You're driving on a motorway. When can you use hazard warning lights? You're driving on a motorway. 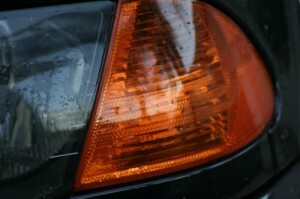 When can you use hazard warning lights?